It goes without saying that ‘Content is the king’. It not only holds the power to make or break a marketing campaign, but also plays a key role in conversion and lead generation. However, not many of us realize that it’s a hard cookie to crack. keeping up not just with the Kardashians, but also with the ever-evolving product. A year back, we took the first step towards using content marketing as a marketing channel. We developed WebEngage Monk as the one-stop junction for all our marketing blog posts, ebooks, webinars and other resources. The idea was to become an influencer and thought leader in conversion rate optimization in particular and online marketing in general. It was NOT a cakewalk for the Marketing Team. Within a short span of 6 months, WebEngage underwent a complete transformation from being just an on-site customer engagement toolkit to a highly-sophisticated marketing automation platform (a.k.a. WebEngage 2.0). 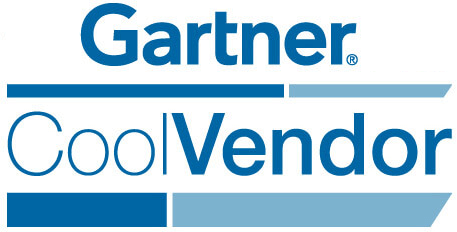 In other words, the product was evolving at a much faster pace than us. The challenge to recreate WebEngage 2.0 in words and explain why it is better than before nudged us to leave our comfort zone and introspect where we were and where we wanted to go. We questioned our existing content marketing practices, found numerous mistakes and took necessary steps to evolve with the product. If Marketing Automation was a high school textbook, then we were still learning alphabets. Since it was a new field for us, we didn’t have enough prowess and our pool of jargon in that arena was also quite dry. This resulted in lack of creativity, command and authority that was required to understand and create something awesome in that arena. We read, read and read. The team religiously followed marketing blogs and articles to infuse the knowledge, lingo and theory in every cell of our brains. We closely followed our Competitors’ blogs to keep a track of what they are talking about and how they are explaining it. We gathered knowledge from other sources like webinars, podcasts, meetups, marketing events, guest lectures, etc. We increased the frequency of team huddles to teach each other about marketing concepts and tools. In order to impart an in-depth knowledge about our new product, we created a comprehensive Glossary on all the terms one can find on the new WebEngage Dashboard. We were doing the despicable act of digital marketing: writing the content before doing the keyword research. And it screwed us up big time. Our blogs were not SEO optimized and they were getting lost in the abyss of later pages of Google. 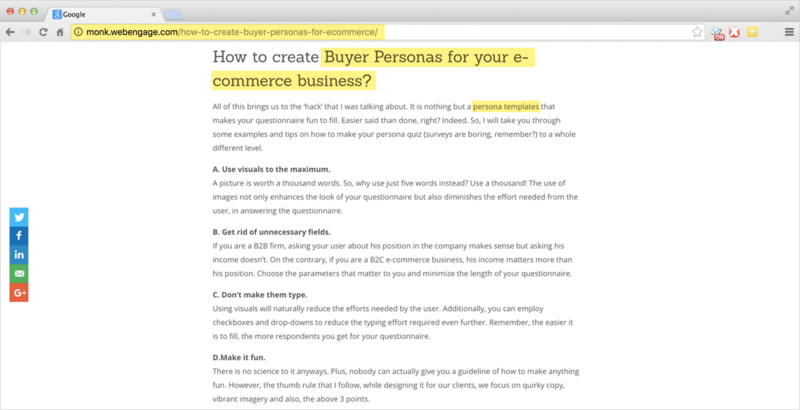 One such blog was Buyer Personas: What, How And The Hack to Create It. Let me explain how we saved it. We started by searching for keywords like ‘Define Buyer Persona’ in Google. In order to see what people were searching for, we scrolled down to the ‘Search related to…’ section which is present at the bottom of the Google’s search result page. 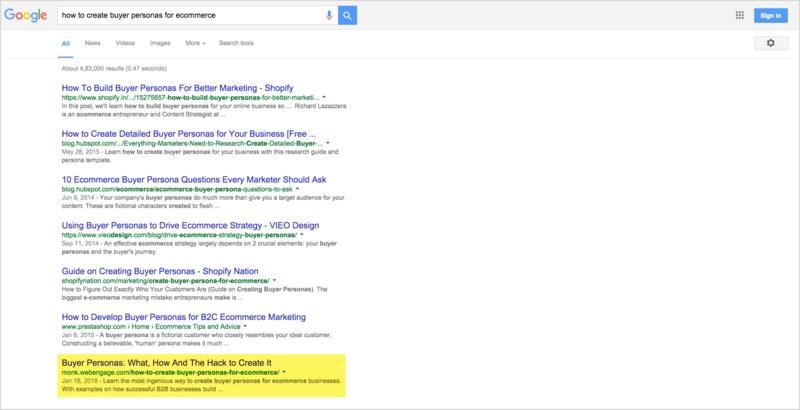 The results you see on ‘Page 1’ of Google search are ranking for a reason. 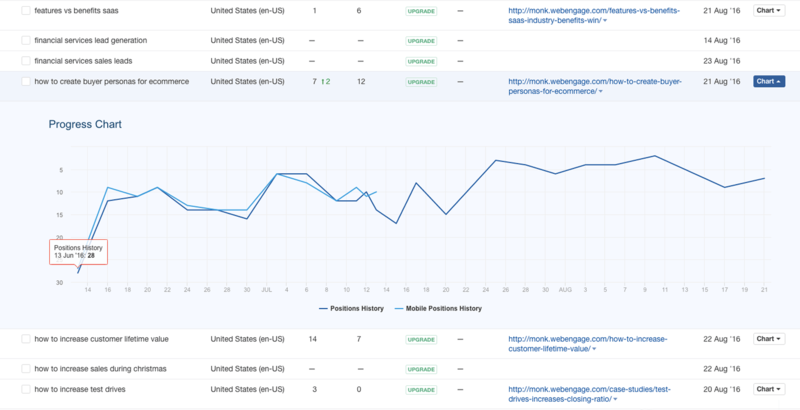 We analyzed all the results on the first page and scrutinized their keywords with the help of Ahrefs.com. This tool gave us in-depth information on the organic keywords they were ranking for. After analyzing the pool of keywords being used by top rankers, we used tools like Google’s Keyword Planner, Ahref, Moz Keyword Explorer, etc to gather relevant keywords for our kickass blog. We sneaked relevant keywords into the content at just the right places. But we also made sure that we did not do keyword stuffing because we were still writing for our readers and not just Search Engines. We optimized the slug of the URL as well. 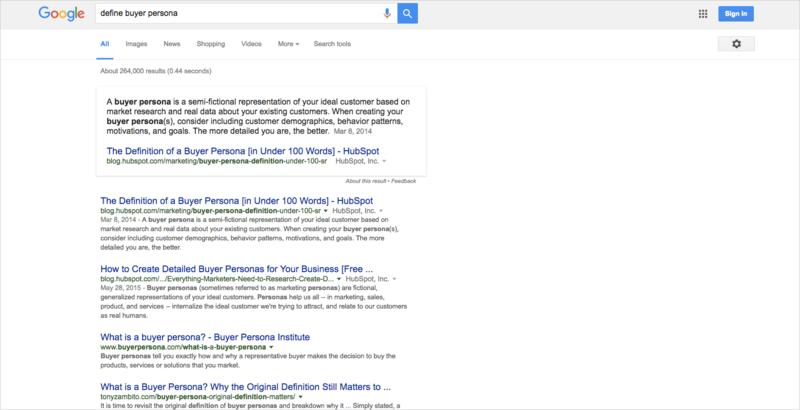 We are now ranking seventh for the keyword “how to create buyer personas for ecommerce”. And the keyword performance also progressed exponentially. We somewhere knew that we were not writing anything original and out of the box. Though we had some awesome blog posts in our kitty, we still lacked the element of i’ve-never-read-this-thing-before. After discussing, we realized that this was because we were terrible at the research part. Hence, we were unable to see the gaps and fill them with our blogs. Before diving right into writing, we read and scrutinized what has already been covered on the topic, how it was presented, and can we add something to the knowledge base or not. They say, “keep your friends close and enemies closer.” As mentioned before, we stalked followed our Competitors’ blogs and kept a close eye on their content. 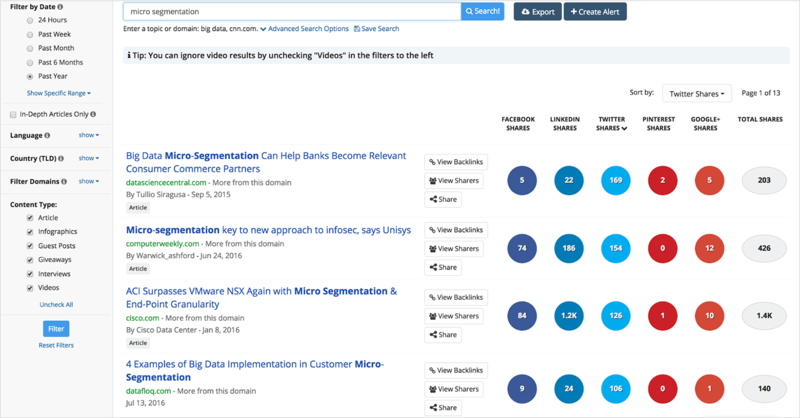 Tools like Buzzsumo, Spike, Scoop.It, etc. did not only give us ideas about the existing articles and blogs on the topic, but also threw light on their engagement, influencers and whether one should be writing on it or not. For instance, while looking for articles on ‘micro-segmentation’, a quick search in buzzsumo revealed gave us an idea about variety of content available in varied contexts ranging from ecommerce to big data to data security. Based on our research, we decided to give an angle of marketing automation to micro-segmentation to our blog. Seriously! We treated our blog posts like a neighbour’s noisy kid rather than our own baby. We ourselves were not excited about promoting them and sharing them in our network. “Who is reading the Monk’s blog posts carefully? Except the writer, nobody!” This was our bitter truth. We were just ‘skimming’ through the blogs rather than understanding the context and crux of it. We ended up remembering few names and points here and there, but we were not in a position to explain the ‘why’. This made us wonder whether our readers also facing the same problem. A good introduction is crucial for every blog post. It can either intrigue your readers to proceed with the blog or bore them out of their wits. We worked on our introduction and made sure that all the key takeaways of the blog were highlighted in the beginning only. For instance: For the post Marketing Automation Survey Report 2016, we included a summary of our findings before discussing the points in details in form of ‘Stats in a Snapshot’. We used WordPress Plugin, Better Click To Tweet, to not only highlight key points but also to encourage readers to share our content. 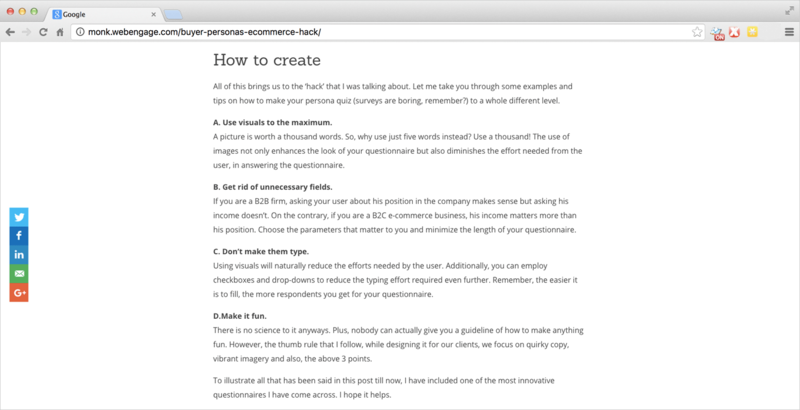 Here’s an example from the post ‘Buyer Personas: What, How And The Hack to Create It’. We paid extra attention to the conclusion section of a blog with a comprehensive summary and a compelling CTA. We started by optimizing the blog for SEO by adding relevant H1, H2, Meta description, etc. We looked out for domains with authority who were linking to our competitor but our website was not present there. We used clique hunter in majestic seo or use the link intersect tool in Ahref to do the needful. Thomas Wolfe, in his book ‘You Can’t Go Home Again’, wrote “Make your mistakes, take your chances, look silly, but keep on going. Don’t freeze up”. 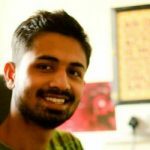 The Marketing Team of WebEngage did not shy away from the fact that we were committing mistakes that pulled us down in the content marketing arena. However, the launch of WebEngage 2.0 only drove us towards the path of improvement. We researched, strategized and implemented action plans to make necessary amendments in the field of SEO, content distribution, blog writing, etc. And we are proud to say that the progress report of the changes we made is quite charming and encouraging. Did you make (or are still making) the similar content marketing mistakes like us? Share your story with us by dropping us an email at support@webengage.com. We would love to share our two-cents with you. 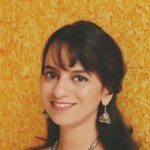 Avantika joined WebEngage as a Community Manager and later took on the role of Senior Content Marketer. 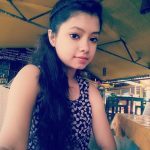 She is a CMO-aspirant who writes interesting SEO focused blogs, conducts informative webinars and much more.